The short answer is: Time is money. As a random example: You want to optimize the look and feel of your scene, which contains a lot of reflections. 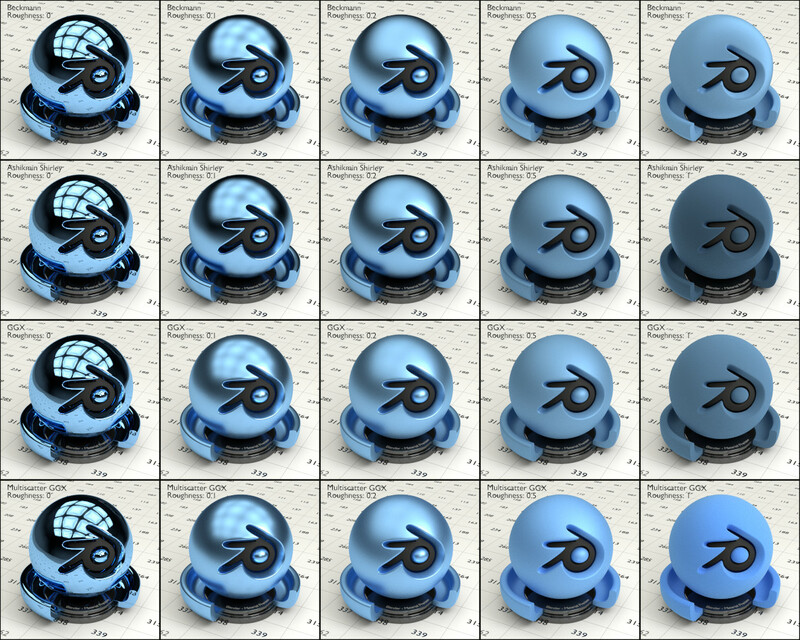 So after going online and researching glossy shader: you find out there are 4 different distributions. And you think: What's the difference? Is one of them better suited for my particular situation? So you open up Blender and do a bunch of test renderings, but you don't really know what you're looking for, or if the differences apply in every situation, or just the one you need them for. Well... that's exactly what we did. We rendered examples and comparisons for every single shader, stressing what the differences are, describing what light actually does when it interacts with any of the shaders. This leaves you at a very good position to directly apply that knowlegde for every scene you create. Also you don't have to navigate around answers in forums that start with: "I don't know, but I think...". So maybe you're saying: I have created photorealistic renders without your book, why should I buy it? We are not stating you can't do art or create great realism without our book, that would be crazy. However how often did you have to interrupt your work because something wasn't behaving the way you'd expect it to be and you had to google it? We dare to say in a lot of those cases, the answers were packed into a single book and you don't need the internet to search for them. If that still does not appeal to you, imagine you created this beautfiful scene and it takes a long time to render. So you use the denoiser, but then everything looks patchy. You could go online and collect information about rendersettings. After about an hour of searching you might now know a lot more about light paths, clamping and all that stuff, so you are able to save some rendertime. But still the denoiser looks patchy and blurry. So you start trying out different settings in the end you spent another half hour optimizing the settings for this particular scene, by rendering and looking. Or you can have that information in one place. Even if you are in a stage of your career where you prefer learning by doing, because it's fun and well, sometimes you prefer to spend a little more time on something in order to save the money, consider this: A painter is only as good as the tools at his disposal. I'm sure Michelangelo would have created great art with a pencil alone, but because he had different brushes and he absolutely knew how to use them he was able to create so much more. With Cycles you have 74 brushes at your disposal, are you sure there isn't a single feature that you may have overlooked, but when you finally found it, you say: "Where have you been all my life?". Our work, our workflows and our results greatly benefited from the research we did for The Cycles Encyclopedia and yours will too, but with a lot less time-consuming effort. And I'm not even mentioning the chapters about camera settings, render settings, render performance increase, detailed description what normals are and how to manipulate them, hair settings, and comparison to real-world cameras. We even included some basic OSL code and Python for node trees. What can you do with the musgrave texture? Everything from dirtmaps, to raindroms to terrains to animated lightning. How long would it take you to explore all of the settings? 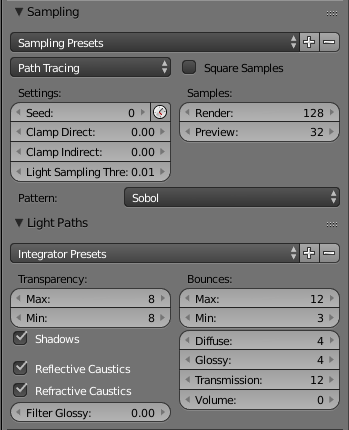 What different settings for texture inputs are there and when do I need them? There are 14 and they are all different. What are the parameters and general settings that help the most with getting nice toon shading (and avoid aliasing between the borders)? So if - in your next project The Cycles Encyclopedia saves you half an hour of research and guesswork it will have already paid for itself. 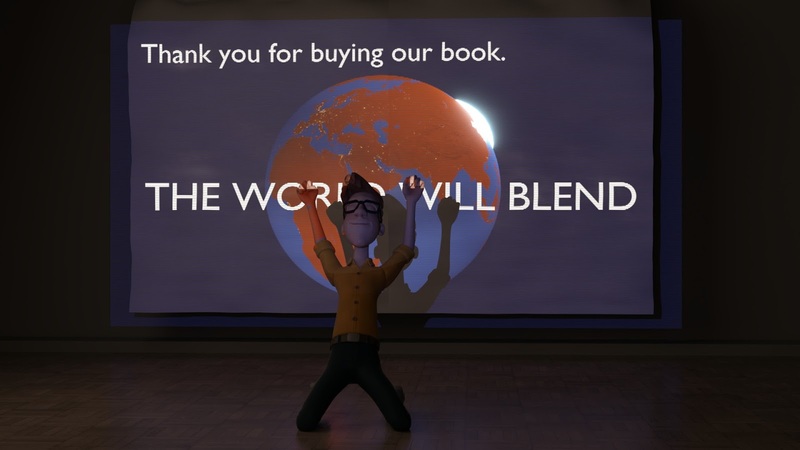 Also your purchase supports both BlenderDiplom and the Blender Foundation. Keep helping us making Blender great.